Contact me! 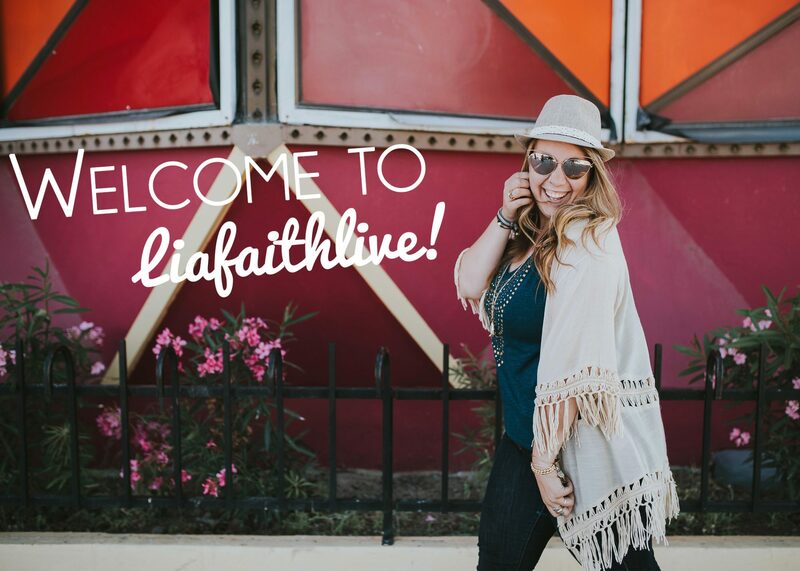 – Liafaith Live! Would you like to join my support team? Yes- prayer supporter Yes- financial supporter! Not today! Click here to give financially! Your support is greatly appreciated! Please be sure to “apply” your gift to me specifically in the drop down menu!